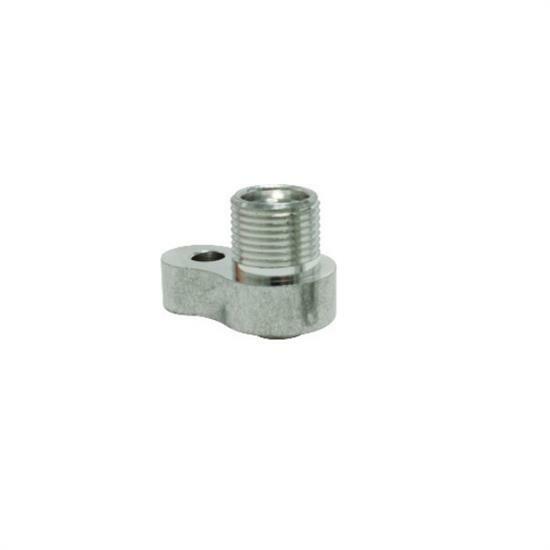 This #10 size Refrigerant Line O-Ring Adapter is designed fit your compact high performance Sanden SD 7 compressor. Features an aluminum construction and a natural finish. Sold each.